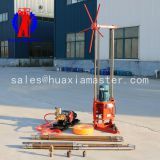 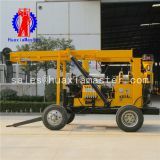 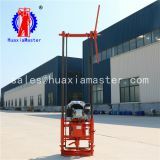 · electric motor rock drilling rig can be fitted with drilling stand, and can be drilled horizontally or inclined upward. 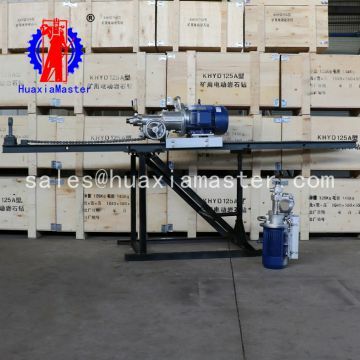 · In order to prolong the service life of the drill bit and improve the working conditions of the operator, wet drilled water can be used to discharge the powder and screw blade drills can also be used for dry draining. 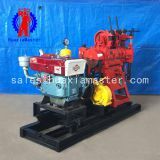 · In drilling operations, we only need to operate the handwheel, and the electric motor rock drilling rig can advance and return quickly. 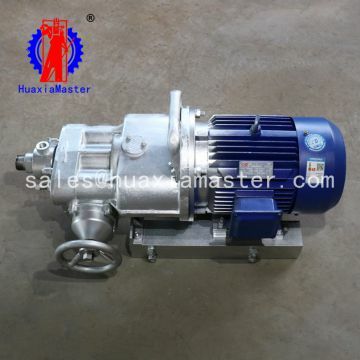 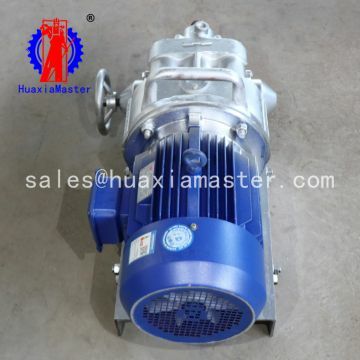 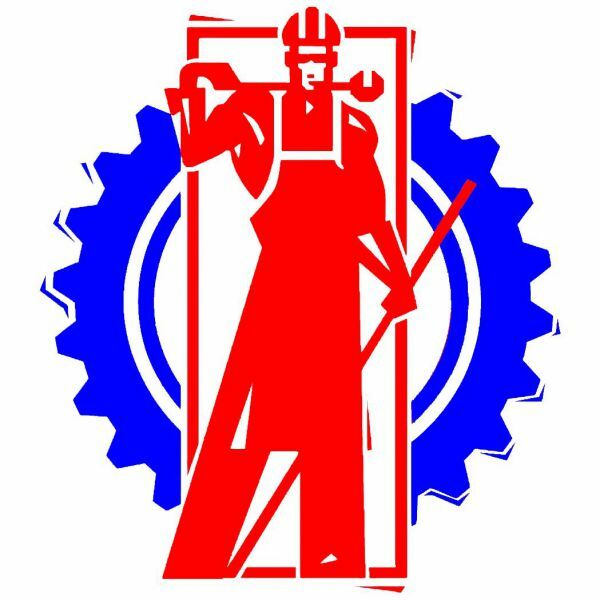 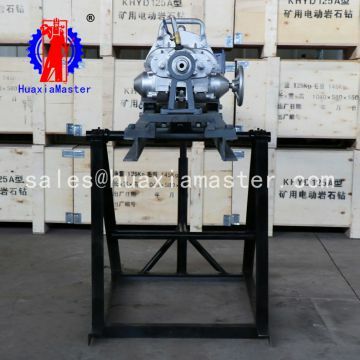 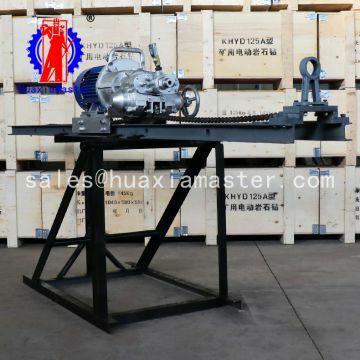 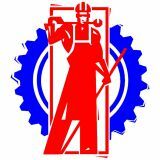 INQUIRY ABOUT KHYD75 Electric Motor Rock Drilling RigShandong Master Machinery Group Co.,Ltd.